An original programme with which the Swiss pianist Olivier Cavé succeeds in summarizing two universes that might, however, a priori appear remote: Domenico Scarlatti vs. Joseph Haydn. For these two composers, the keyboard is the alphabet of a distinctive language. In a style both playful and mischievous, they composed with a bantering humour, unlimited amusement, unfailing virtuosity and a perfect sense of description. Paradoxically, the two composers meet in their slow movements - of unparalleled simplicity and amazing naturalness that give this music, generations apart, very great lyrical depth. 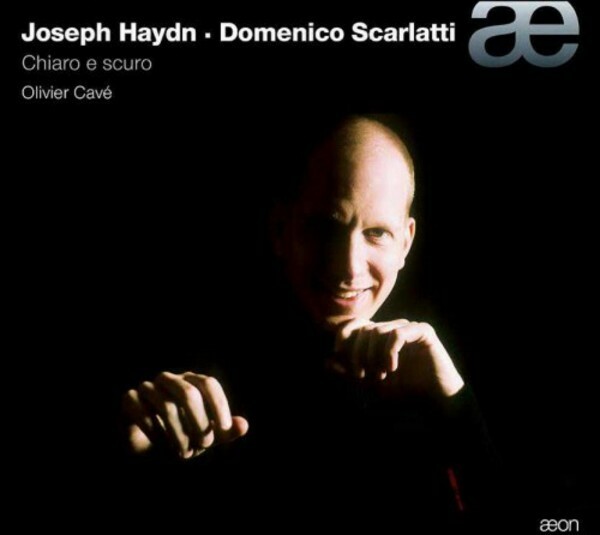 This recording shows the undeniable impact of Scarlatti’s music on Haydn’s keyboard compositions.